With all due respect to Bruce Springsteen, we are proud to be Born in the USA! 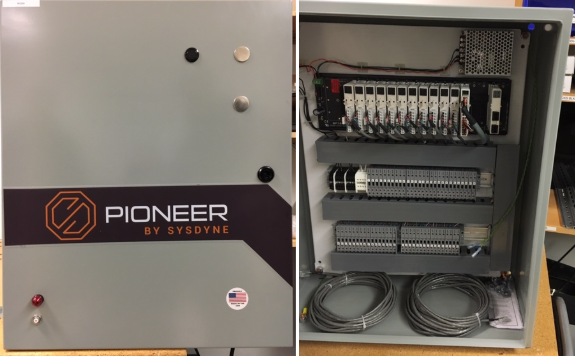 Sysdyne Technologies was founded in 1976 and has been Stamford Connecticut based for the life of the company. Pioneer™ is the concrete batch system designed to bring the batch process into the 21st century. Taking full advantage of PAC’s ruggedness, processing power, programmability, and network connectivity, Pioneer is a worry free system that moves trucks out of the yard quickly by batching concrete faster and more accurately. Managers can access Pioneer via a web browser to review inventory reports, assess batch performance and adjust settings as needed. Plus, the animated UI makes batching fun! 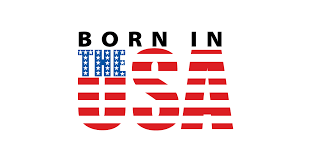 And, since 1976, all Sysdyne Technologies Products have been “Born in the USA”. Our hardware is manufactured right here, Stamford, CT to be exact!